By voting yesterday to approve release of 20 acres of public parkland to the University of Chicago, the local City Council finally cleared the last obstacle to its pending hometown bid for the Barack Obama Library and Museum. While initially expected this month, announcement of the White House selection from among the finalist cities of Chicago, Honolulu, and New York shifted to after April 7, when the run-off mayoral election takes place between the incumbent, Rahm Emanuel, and challenger, Jesús García. Rumors circulating about the cause of this postponement range from the assumption that New York's Columbia University will prevail on its ambitious new West Harlem campus and that such news --reported now-- would hurt loyalist Emanuel's prospects, to just the opposite: Chicago is the favored choice so why not leave it in doubt so that Rahm's re-election remains a presumed advantage in the final decision-making? Others believe it will be split among the cities with distinct departments functioning as part of a synchronized whole in contrast to other recent presidential examples. 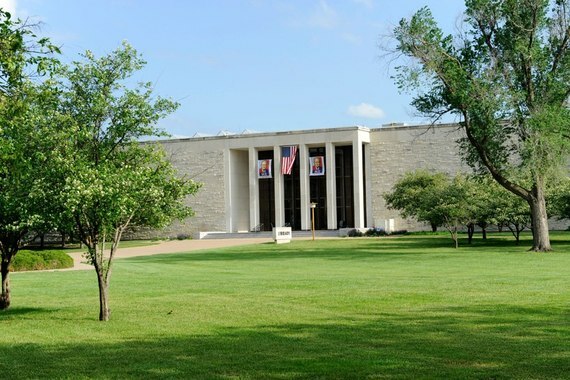 In any case, the choice is imminent and the civic stakes are high for what will stand as the 14th such namesake museum and archive, which by now seems to be the inevitable legacy of every American chief executive. 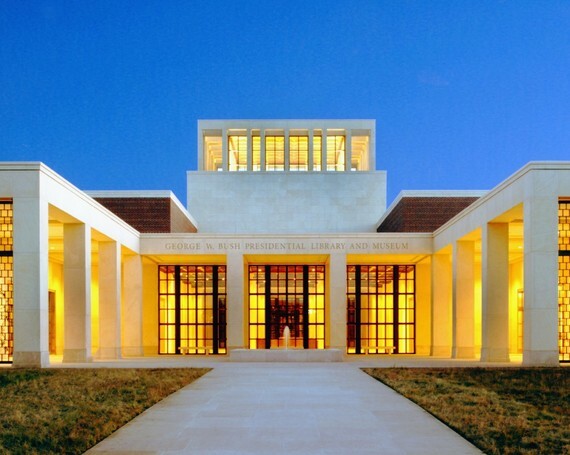 With this pending presidential archive in mind, it also makes sense to look briefly at the trajectory of this expensive and essentially American public/private siloing of historical memory and future interpretation. 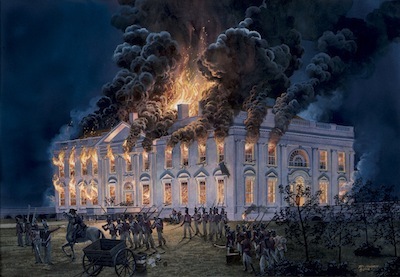 When the British burned the nascent congressional library of the young American Republic in 1814, it was Thomas Jefferson, known for his obsessive list- keeping and declining finances, who agreed to revivify it through the sale of his own book collection from the shelves of his beloved Monticello. 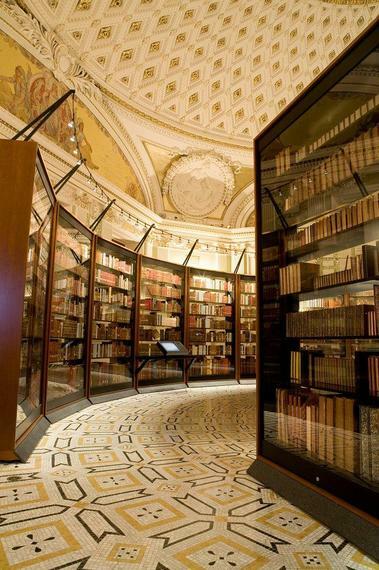 Within the year, therefore, the nation again had a good leg up on a diverse and rigorously conceived central holding of the great books of global civilization. The third president gladly took the $23,900 purchase price and in turn declared with thinly concealed self-celebration, "There is in fact no subject to which a member of Congress may now not have occasion to refer." 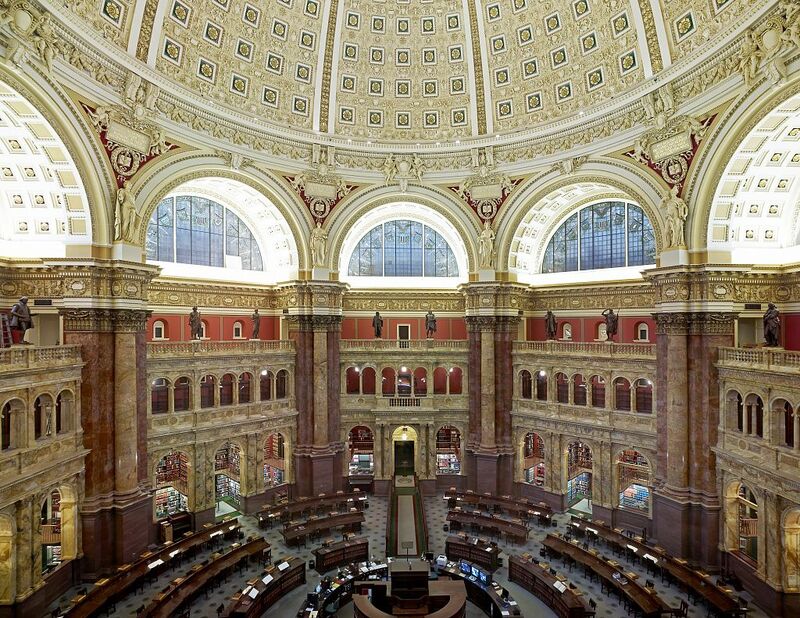 An ever-growing and institutionalized Library of Congress finally got its own separate headquarters across from the Capitol in 1897 with construction of a Beaux-Arts extravaganza by prestigious architects Pelz and Smithmeyer and duly named the Thomas Jefferson Building. 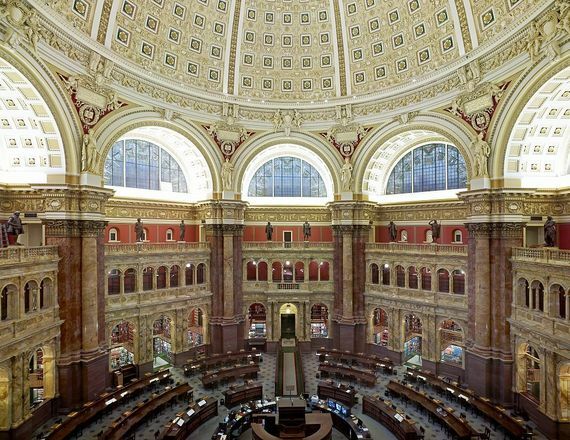 Among all other duties in what stands today as the world's second largest library, the archivists are assiduously recreating these full original purchase contents, whether with the actual Monticello copies or their contemporaneous facsimiles. 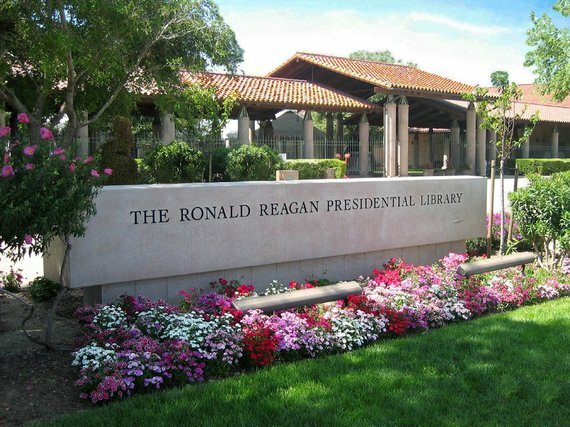 While unique as the measure of a single curious mind, this library nonetheless serves as a spiritual antecedent to the present imperative for housing the records of each successive president in an eponymous facility under the official care of the National Archives and Records Administration. 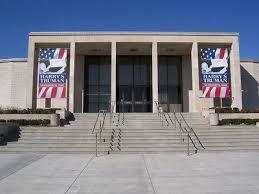 This division of the federal Department of the Interior first gained the mantle for the 31st President, Herbert Hoover, and they have continued ever since. Over time its purpose has grown from mere repository to active interpretive center, housing celebratory museum, library, and research institute, where the presidency, American society, and important issues of public policy are placed before scholars and the public alike, regardless finally of the partisan origins of each (so far) man elected to the world's most powerful job. ..and today conjoined with its Washington, D.C. Johnson Center satellite by Fox Architects (2013). 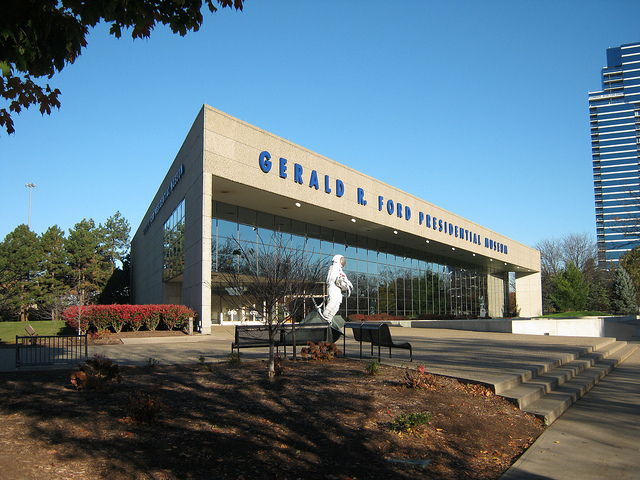 It overshadows in more ways than one the more traditional blend of the Hoover Presidential Museum and Library in West Branch, Iowa by the forgotten firm of Eggers & Higgins (1962). 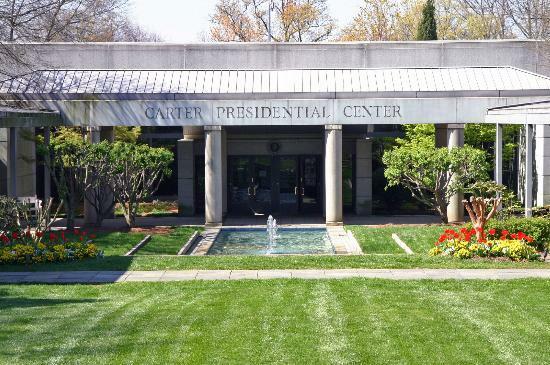 Next up, although in fact the first to open: The FDR Presidential Library and Museum of the legendary four-term chief executive who delivered America from the Great Depression and stood at the helm of our victory in the most just of wars. So far the nearest to New York City, it arose next door to his childhood home at Hyde Park, where the house and its fabled Hudson Valley setting are central to America's historic cultural identity. Robert A. M. Stern, credited below for his own part in this library tradition, has called the longest-serving 32nd president an architect manqué. The Dutch Colonial Franklin Delano Roosevelt Presidential Library & Museum, like the earlier wheelchair accessible retreat (also at Hyde Park) called Top Cottage, was conceived and first sketched by Roosevelt who called in a licensed professional, Henry Toombs, to complete the working drawings and sign off accordingly. 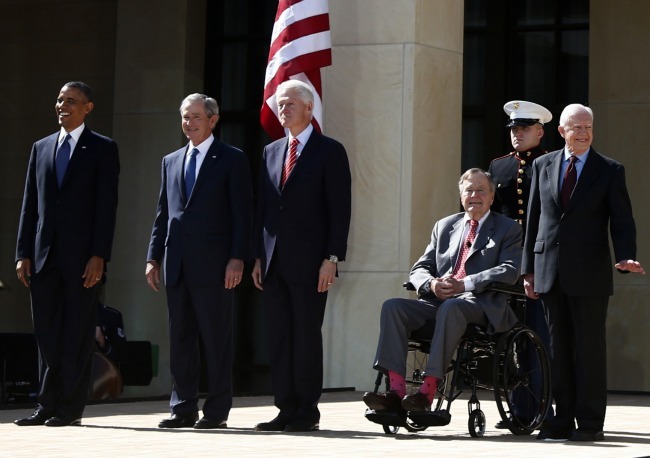 His respectful client collaborator later called Roosevelt the first disabled man, as well as the first president since Jefferson nearly 200 years earlier, to deserve the label "architect". Upon hearing Toomb's sincere apotheosis, Frank Lloyd Wright's reactionary son John Lloyd Wright wrote LIFE Magazine stating, "After seeing the title 'Architect' after Roosevelt in your magazine, please put me in a concentration camp. The moral breakdown of the integrity and dignity of the profession seems now complete." FDR quipped, "Did Jefferson have a license when he drew sketches of rather satisfactory architectural productions?" 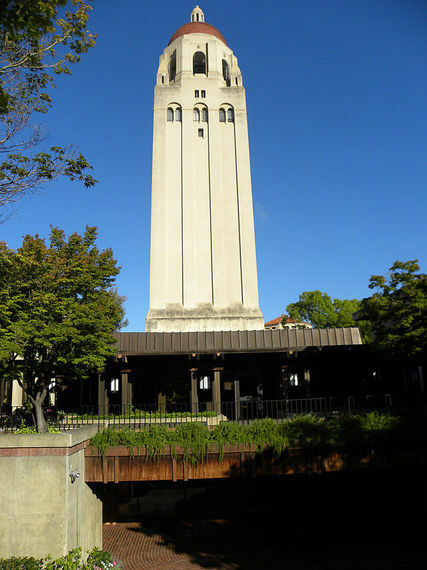 Also separated from its academic nucleus is I.M. 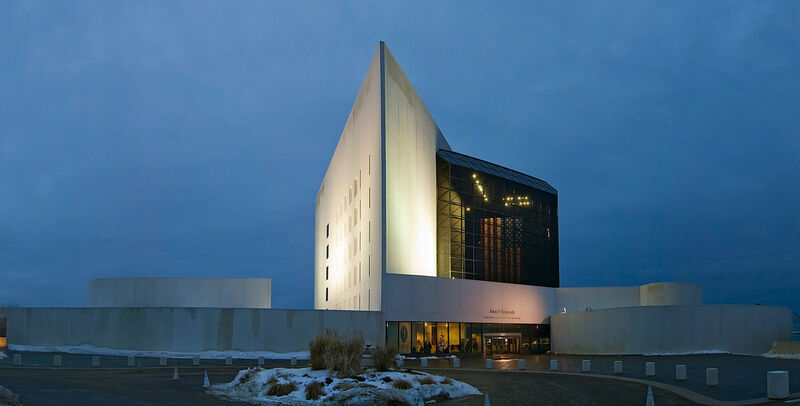 Pei & Associate's JFK Presidential Library and Museum in Boston, dedicated in 1979, 16 years after his assassination despite a 1964 selection of the still obscure Pei firm by widow Jacqueline. Meanwhile, years earlier during protracted battles about the Pei building's sighting, Harvard created its John F. Kennedy School of Government, obviating any regional rationale for another educational institute honoring the 35th president. 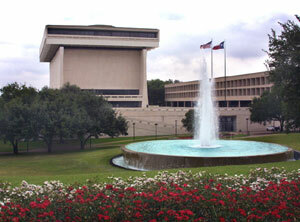 This place-making split finally converged in 1971, when Lyndon Baines Johnson cut the ribbon for his legacy addition on the campus of the University of Texas in Austin. The LBJ Presidential Library and Museum was designed by the Pritzker-Prize winning Modernist acolyte, Gordon Bunshaft and his colleagues at Skidmore, Owings & Merrill. 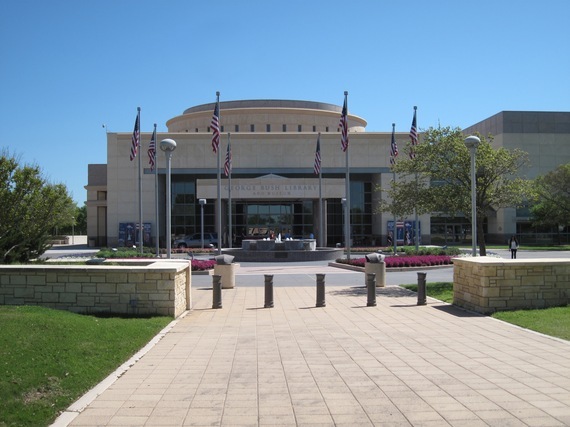 The George W. Bush Presidential Museum, Library, and Institute, on the campus of Southern Methodist University in Dallas, Texas, serves as the latest metaphor for such blending of past, present, and unknowable future in the context of the legacy it empathically celebrates, as do all these separated and privately influenced repositories. 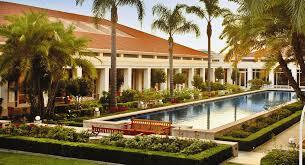 The formal impulse and the private funds raised guarantee such celebration as the sine qua non of visitor experience. 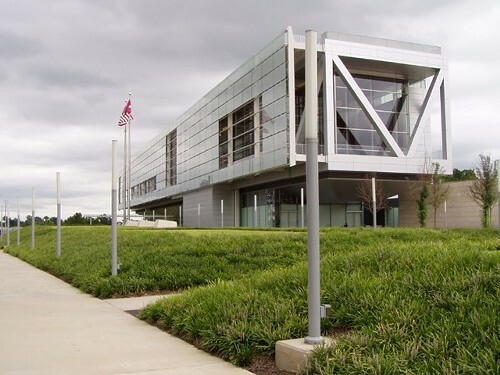 Inaugurated in 2013 by Bush 43 alongside his father and the other three surviving Presidents, it was designed by Robert A. M. Stern as the first green version, built with an eye on public transpiration and site topography. If one believes, as any patriot must, that American civilization will endure at least as long as the Chinese one has already, that makes about 3,400 years to go. 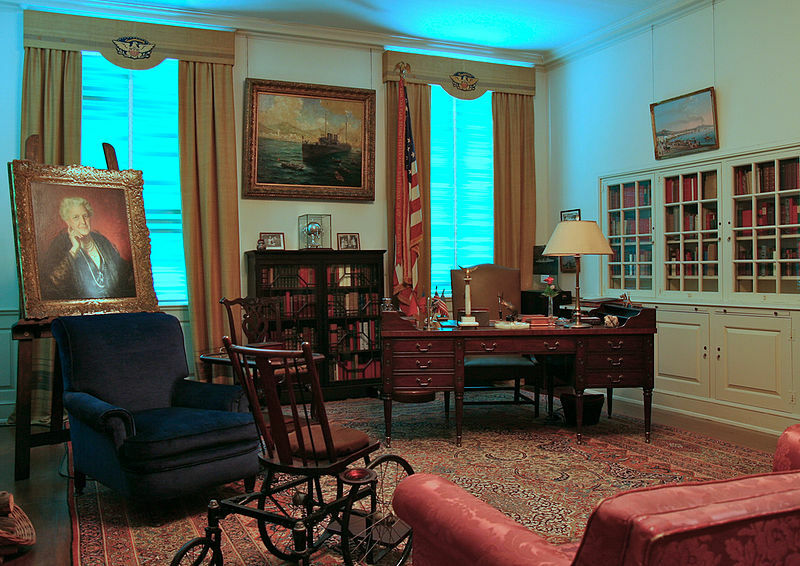 If every president in that interval won two terms, we'd end up with a combined total of 436 such evocations of the Oval Office and very likely many more, as of course not everyone wins a second term. In sum, finally, building and operating these individual paeans in constant sequence cannot go on indefinitely. Future generations will adjust the model to contemporary values, needs, and tools yet unknown. And thank goodness for that. 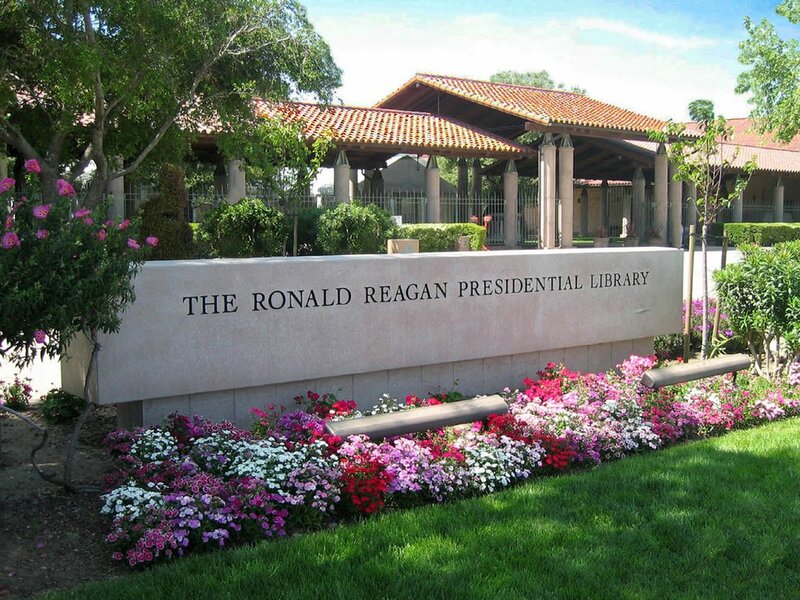 Meanwhile with the decision pending in just a couple of weeks on Library #14 for President #44, the binding force of these successive projects is the fact that there is not and never should be a single political narrative. Such shifting values rely instead on the bedrock of freedom to sustain the dynamic bonds of the social contract it upholds.